Effective internet marketing takes planning and understanding of how all the pieces tie together. We provide Petaluma internet marketing and SEO services designed to get your company website showing up well on Google for your target keywords using Google approved methods. 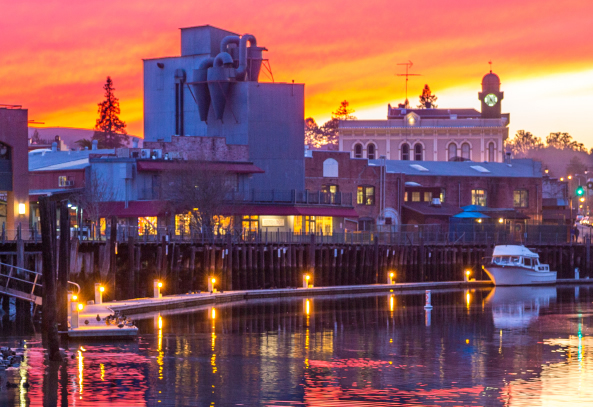 Petaluma is the second largest city in Sonoma County and should not be ignored when it comes to SEO and internet marketing for your website. Petaluma has a wide range of businesses and a wide range of customers including everyone from tech workers to farmers. What they have in common is that they all use search engines to find what they are looking for.